And get unlimited access to this gym and 1147 others. Please note that PayAsUGym passes can only be used within staffed hours located on the Opening Hours tab. 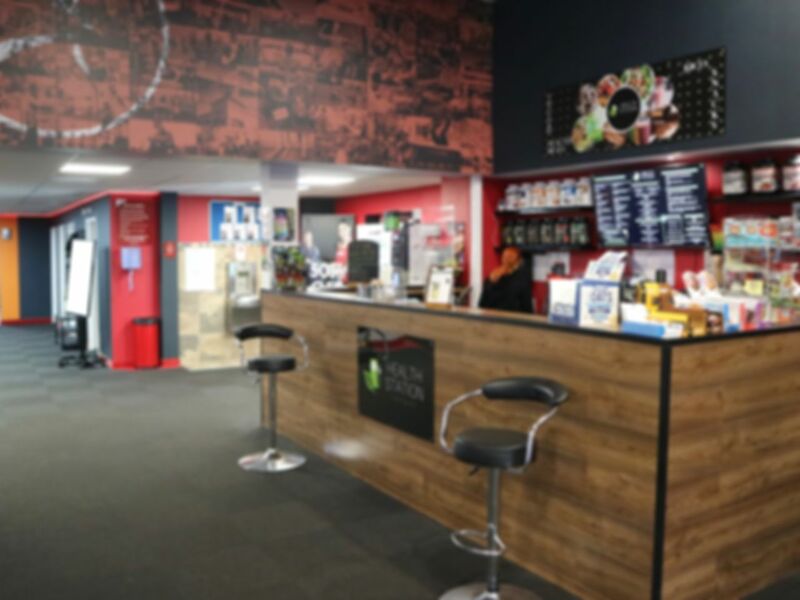 Snap Fitness Ebbsfleet is an excellent training facility catering for fitness enthusiasts, newcomers and experienced gym users alike. Their goal is to change lives through encouraging and motivating our members to success. Snap Fitness are here to support each of our members to ensure they achieve their health and fitness goals. Showers, toilets and lockers are available on site. Parking is available is the surrounding streets. The gym has a great mix of cardio and wieght equipment. There is always equipment available and I have not had to que. The hygiene levels are fantastic . It's a great gym with excellent classes. The instructor are welcoming and supportive. Highly recommended yoga and circuits! Good gym with plenty of equipment. You have to get the operators attention as it’s a pass code system so sometimes they might not be at the desk. Once inside they are friendly and the gym has everything you need for a good work out. Private showers as well. Expensive compared to other gyms I have used but midday was quiet and good equipment.